Who loves chicken? I do being from the south or course our very favorite is fried but we also love a baked chicken? We we sure do around here. What can be simpler? Throw it in the oven and bake. Many of you know I really like Jacques Pepin. He is a man of many talents. 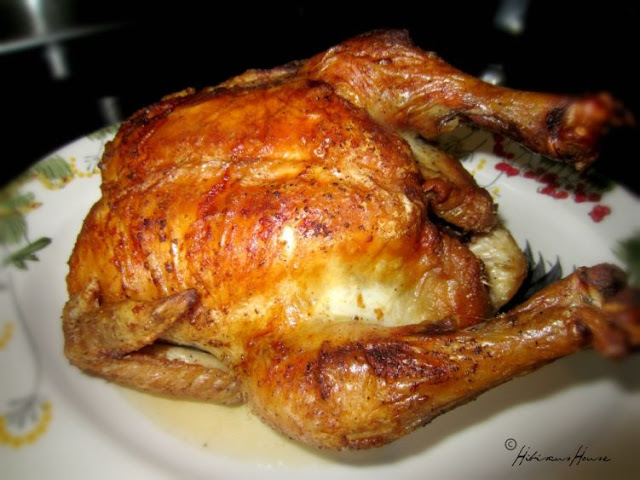 Today baked chicken is the topic and who better to explain than Jacques Pepin? First up a video as to how to truss and then his techniques for baking and carving. STEP 1. PREHEAT THE OVEN TO 425 DEGREES. SPRINKLE THE CHICKEN INSIDE AND OUT WITH THE SALT AND PEPPER AND FOLD THE WINGS AKIMBO TO POSITION THEM CLOSER TO THE BODY. PLACE THE CHICKEN ON IT'S SIDE IN AN OVEN-SAFE SKILLET, PREFERABLY CAST-IRON. STEP 2. PLACE THE CHICKEN IN THE SKILLET IN THE OVEN AND COOK FOR 20 MINUTES, THEN TURN THE CHICKEN OVER AND COOK ANOTHER 20 MINUTES. 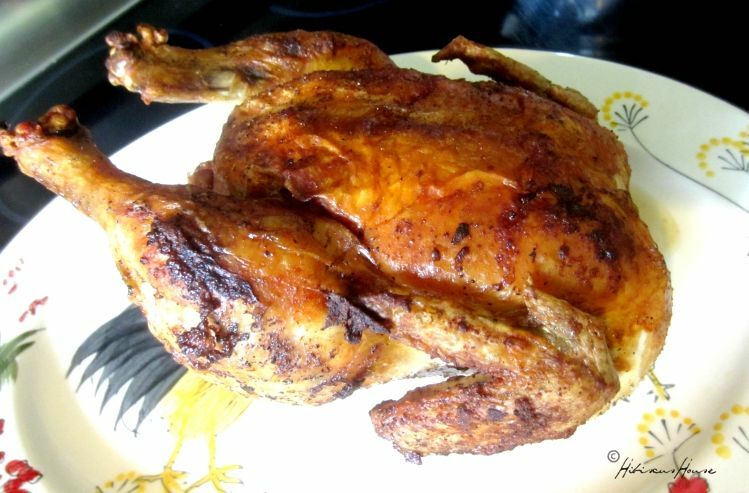 (BY COOKING THE CHICKEN ON IT'S SIDES, THE JUICES STAY IN THE BREAST AND, SINCE ONLY THE BACK IS EXPOSED, THE CHICKEN DOES NOT NEED CONSTANT BASTING.) FINALLY TURN THE CHICKEN ONTO IT'S BACK, BASTE IT WITH THE COOKING JUICES AND CONTINUE TO COOK 10 MINUTES. IT SHOULD BE GOLDEN IN COLOR. STEP 3. WHEN THE CHICKEN IS COOKED, CUT IT INTO PIECES AND SERVE, WITH THE DRIPPINGS ON THE SIDE.